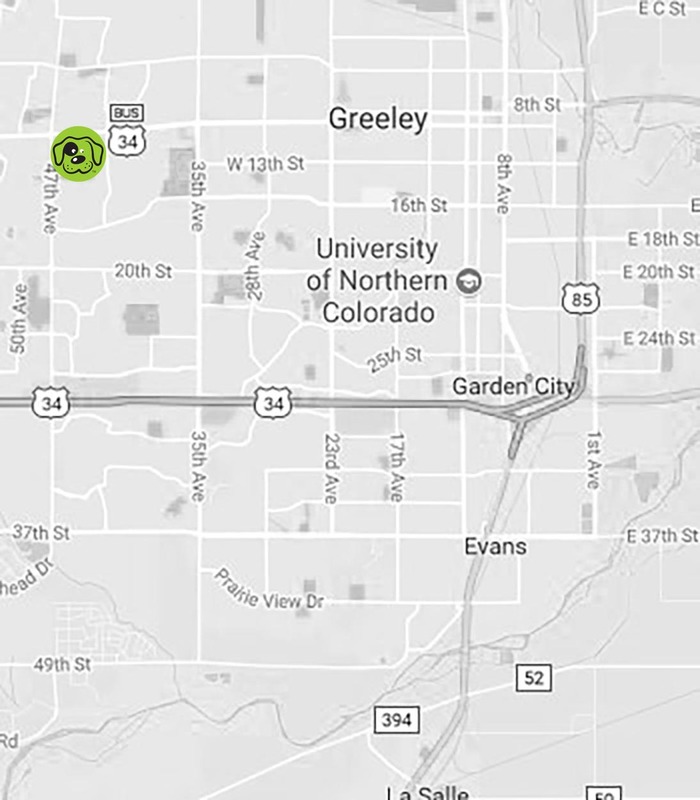 The Dog Pawlour in Fort Collins and The Dog Pawlour & Marketplace in Greeley are your premier Colorado destinations for dog grooming and cat grooming services, specialty pet products, and doggie daycare and pet-sitting. 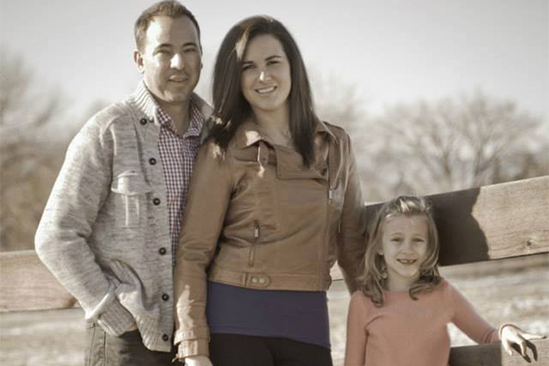 We are proud to be a family owned and operated business with deep roots in Northern Colorado. Brittany, Owner/Operator, is a Colorado State University graduate while her husband, Preston, is a Fort Collins High School graduate. 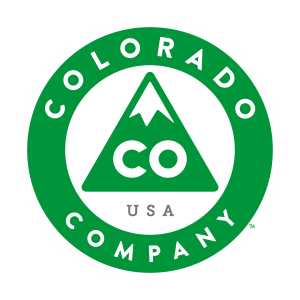 As a Colorado based company, your tax dollars spent in our store stay right here in Colorado unlike others who are incorporated out of state. 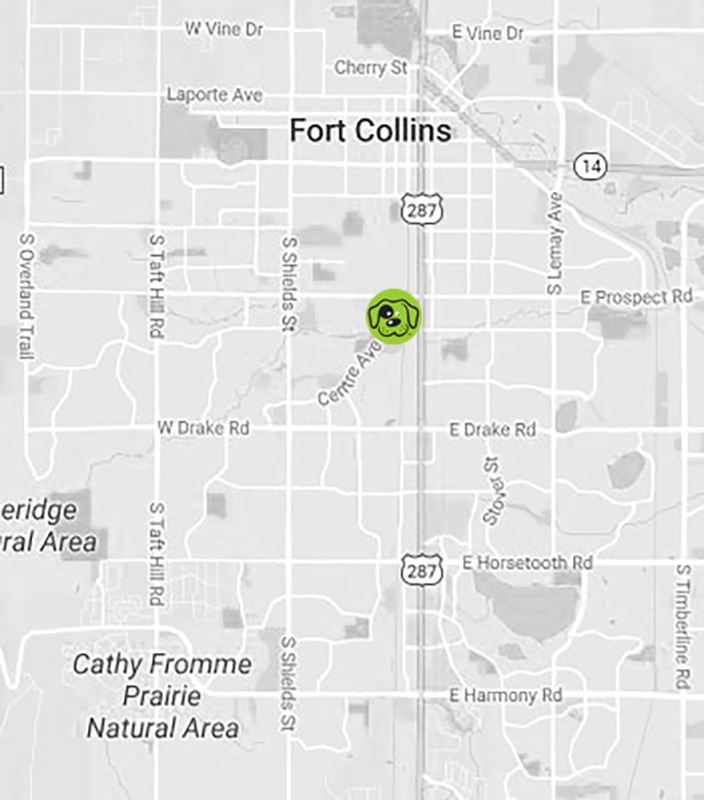 We are part of the local community as we call Fort Collins home. Our passion and dedication for excellent customer service is what drives us to provide you and your pet the best possible experience. We are committed to enriching the lives of the pets we serve, and to providing an honest and transparent experience for the humans that love them. We look forward to the opportunity to be a part of your lives; visit us today to get started. We are the only grooming salon in Fort Collins that has a certified groomer--in fact we have two! We offer unique products for your pet, including our own line of Dog Pawlour goods. Our furry clients rank our Doggie Day Care right behind chasing squirrels as a good way to spend a day. Pet visits, dog walking, overnight stays, and more. We offer several sitting service packages. Tired of the mess your dog leaves after an at home bath? Let us save you from the chaos! We are family owned, award-winning, and have 65+ years of collective pet care experience! Our customers mean the world to us. Therefore, we always strive to give them a 5-star experience. Brittany Munsch has always had a passion for animals and their well-being. Making a career focused on that passion has brought The Dog Pawlour to life. 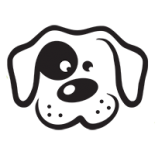 The Dog Pawlour strives to provide the best pet grooming and pet sitting experience for both you and your pet with an amazing staff that has the same core values.